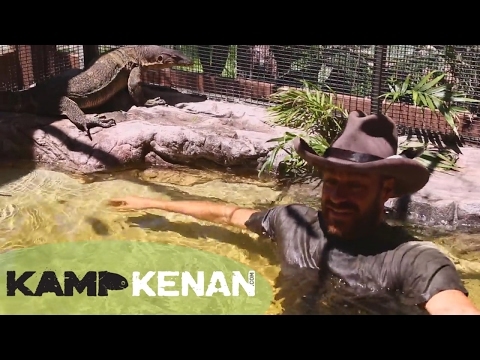 YouTube - On this episode of Kamp Kenan, Goliath the water monitor goes for a swim in the pond in order to get some exercise and the chance to eat some fish. 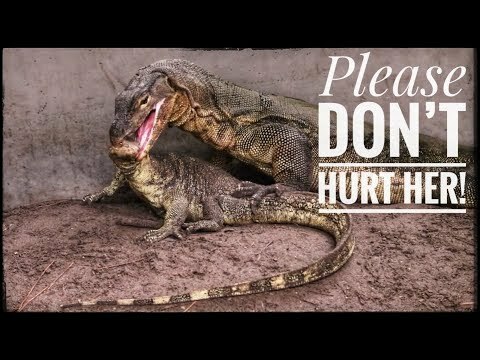 YouTube - Asian water monitor lizard breeding is difficult and sometimes dangerous. 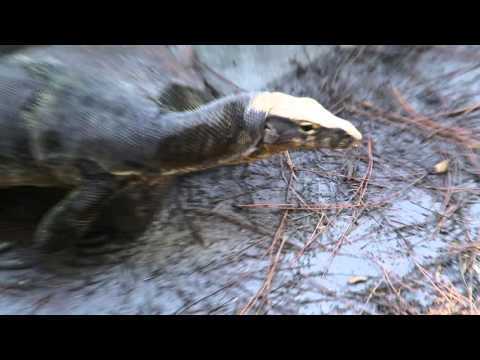 Watch Slinky the water monitor meet his new mate on this episode of Kamp Kenan. 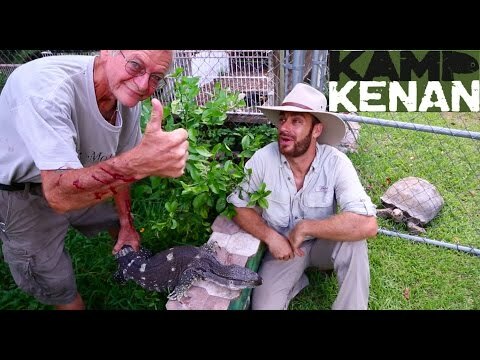 YouTube - Kenan Harkin visits his friend Fred Grunwald and his not so tame black-throated monitor on this episode of Kamp Kenan.